These fine quality clear crystal glass decanters have a stylish teardrop shape and thick base inset with a unique bubble feature. 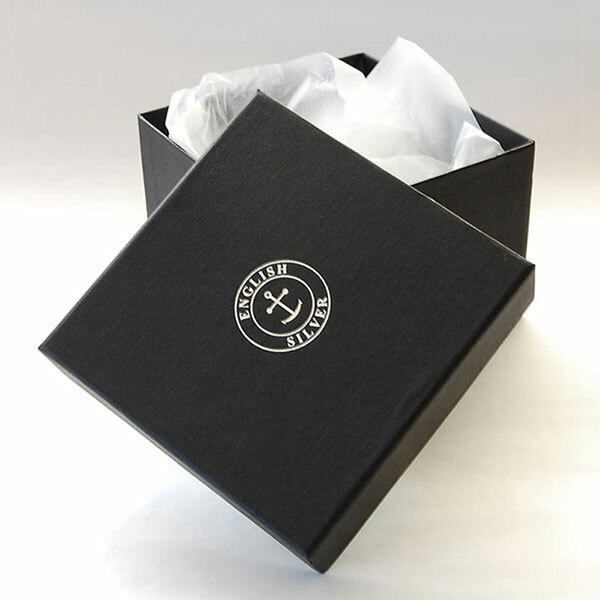 They include a sterling silver collar as well as a round glass stopper. Ideal as gifts or awards, these decanters can be personalised via laser etched engraving into the body. 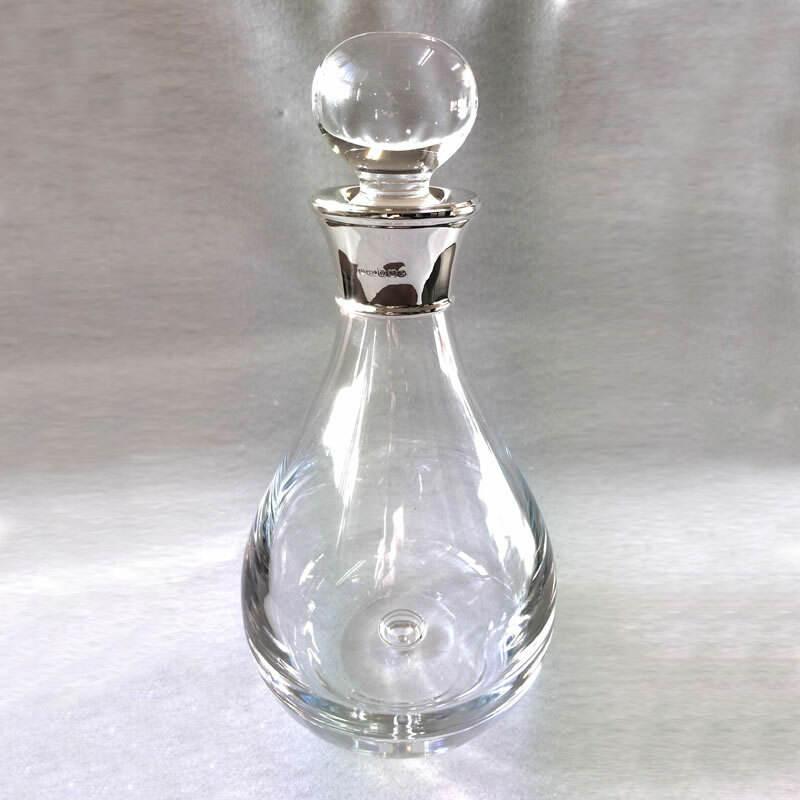 Each of these luxury crystal and silver decanters is supplied boxed. Decanter capacity: 750ml. Size: 26cm tall.